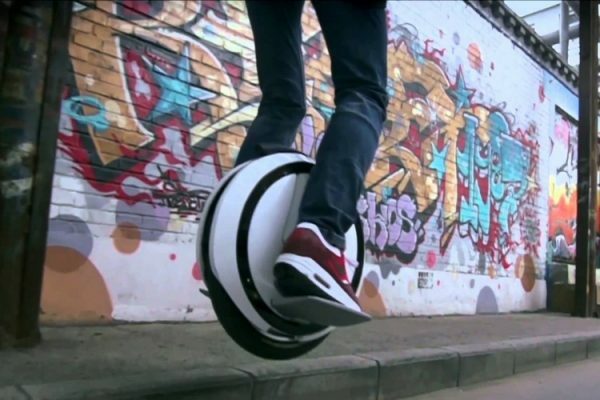 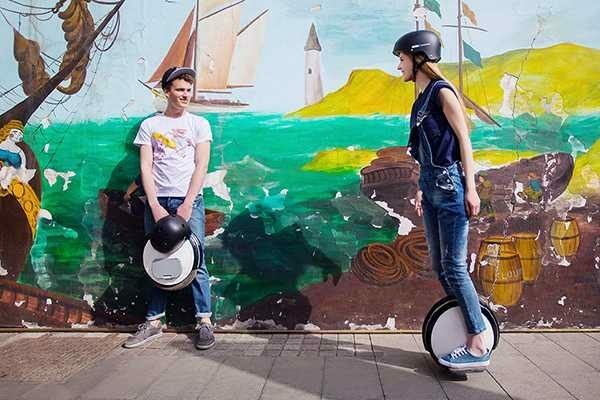 The Ninebot is a Premium Quality Electric Unicycle. 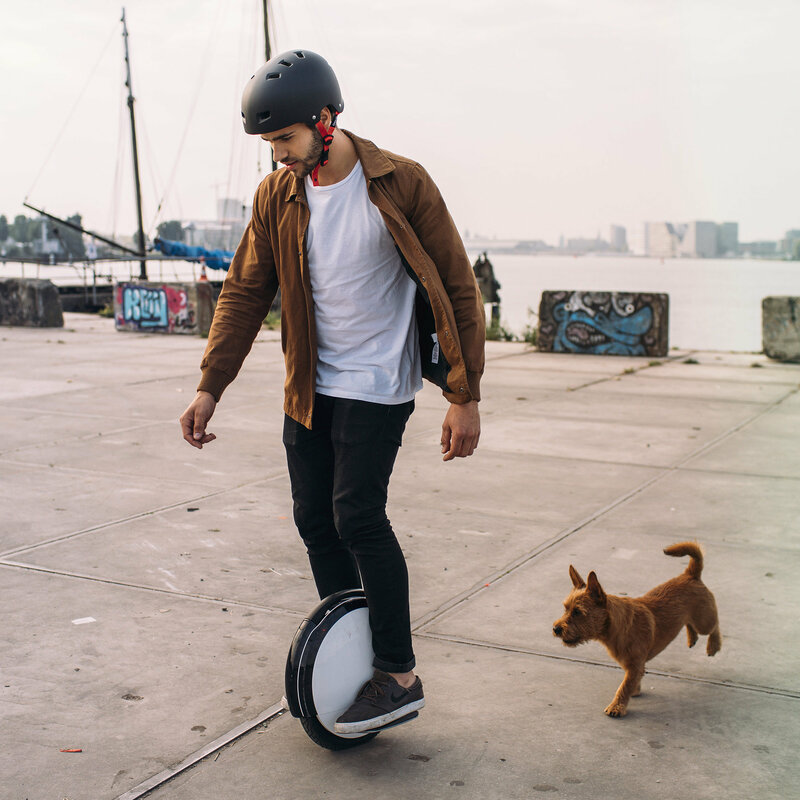 It’s one of the safest and easiest to use on the market. It holds full certification for the battery and also CE certificate. 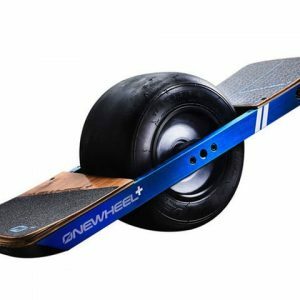 (If you are thinking of buying a wheel and it doesn’t have CE certification – it should NOT be sold within Europe!). The E+ Gen2 now boasts White Faux Leather Leg Support Covers rather than grey and an adapted handle design for easier transportation. 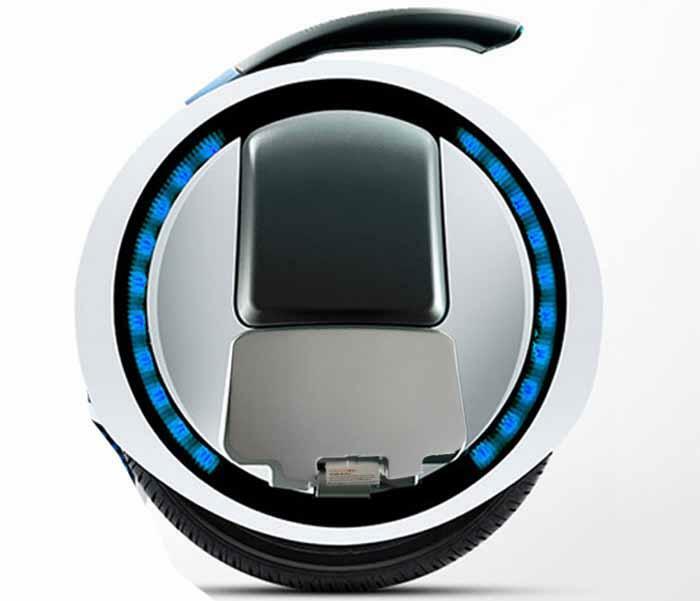 Other features include increased battery size, regenerative breaking and LED lighting. 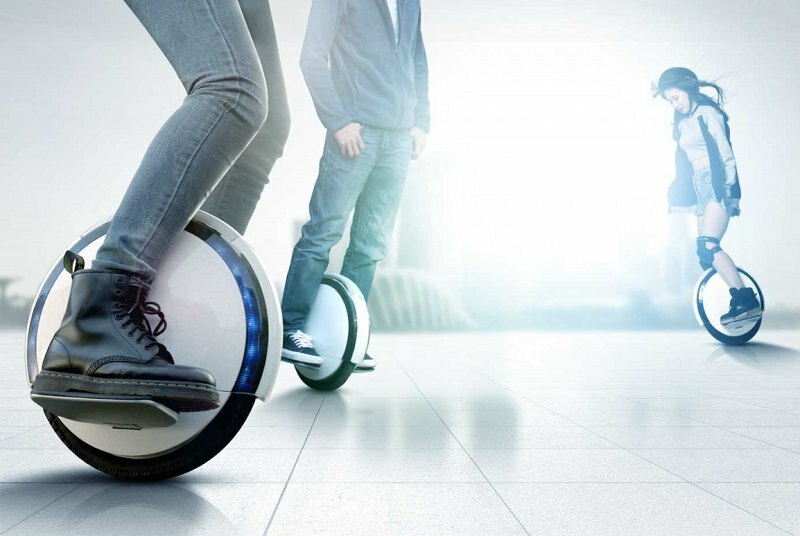 You can download the 0 app and see your speed, range, battery life, change multiple settings and much more. This Electric Unicycle is so fun to ride. 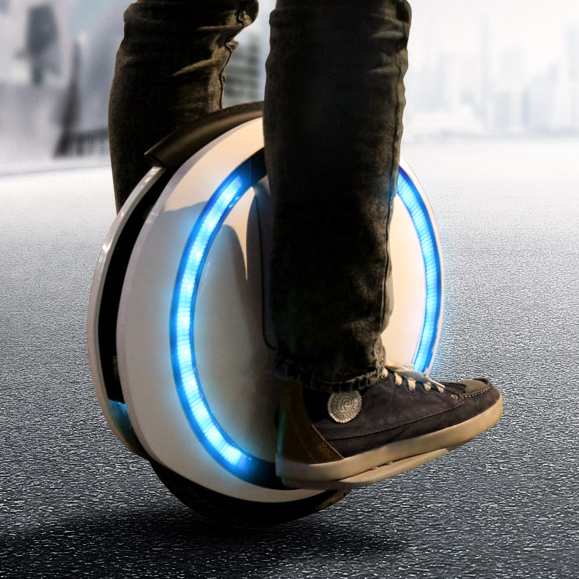 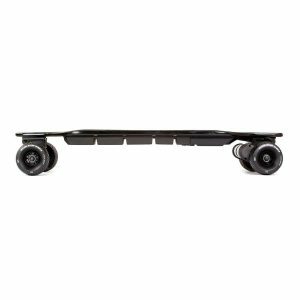 Its acceleration, smooth motor and responsive breaking all add to the riders’ experience. 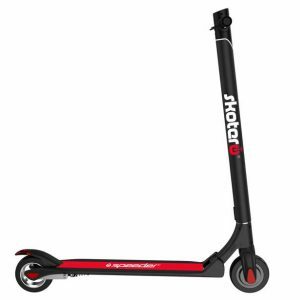 Most terrains are no problem for this machine as its large wheel and torque allow it to cover ground effortlessly. 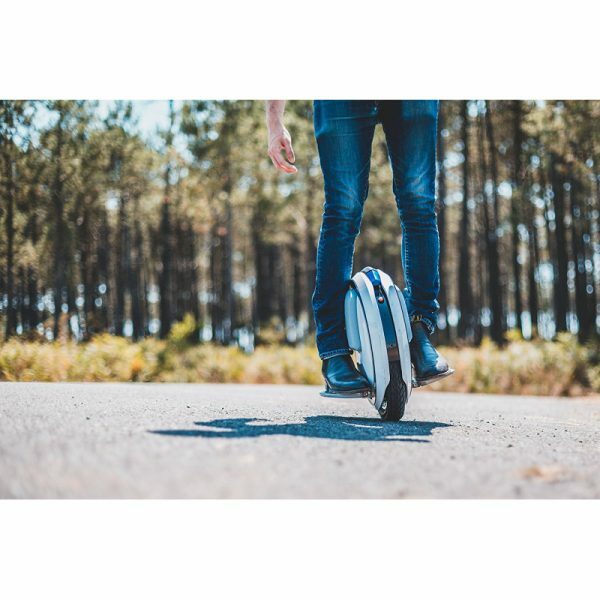 All the above features as well as many more make the Ninebot One E+ one of the best electric scooters on the market. 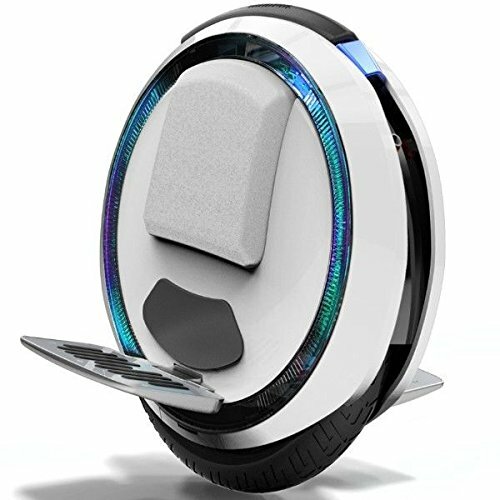 The Ninebot One E+ should be used on private land only. 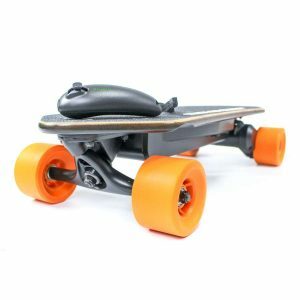 For a free demo, visit our shop!